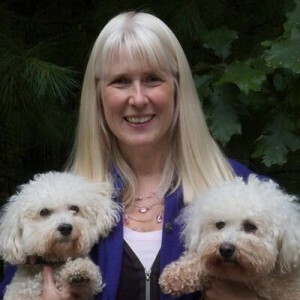 Michele Dufresne is a literacy consultant and author of many children’s books. Michele first discovered her passion for teaching reading as a classroom teacher, and later earned her Ed.D. and became a reading specialist and Reading Recovery Teacher Leader. Michele is the co-founder of Pioneer Valley Books where she has published over 600 titles for developing readers. She is also the author of Word Solvers: Making Sense of Letters and Sounds (Heinemann 2002), Literacy Wings; An Early Literacy Intervention (Pioneer Valley Educational Press 2008), and Bookbuilder Vol. 1-III: Software for beginning readers (Literacy Footprints 2002). With the growing multitude of reading and writing programs being handed off to beginning teachers, Michele has continued her pursuit of helping teachers by providing simple and clear ways to navigate the world of teaching reading. Between common core state standards, guided reading assessments, response to intervention, and phonemic awareness, Michele has a knack for breaking down the barrier of entry, and drawing teachers back in to the heart of the matter: teaching children to read. Hi Michelle, I enjoyed talking with you at Literacy for All. 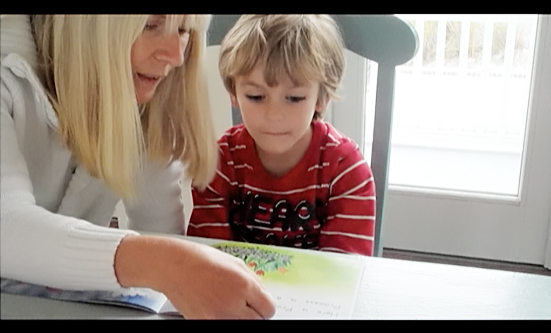 Our visions and passions are similar, especially when it comes to guided reading. I would love the opportunity to work with your team. Feel free to contact me at the email address below. My daughter is in first grade and has been struggling with reading. She is an year early in school and since she has started first grade she has been working with a reading specialist. She has made wonders for my child, who is now able to read multiple of your books. The reason why I am writing is to let you know my daughter absolutely loves Bella and Rosie and you as an author. You are her favorite author, she actually asked me to look you up and tell you how much she loves your books and your pictures and stories and that she was so happy to put a face next to the name. Thanks for writing wonderful stories for children.